In addition to genes identified in our own laboratory, we have also been involved in assessing the risk attributed by genes identified by other groups and in sharing data and samples in large international collaborative studies. We are contributors to the Psychiatric Genomics Consortium (PGC) and Enhancing Neuroimaging Genetics through Meta-Analysis (ENIGMA) consortia, which aim to identify risk genes which contribute to disease, and examine their effect on brain structure, function and disease. 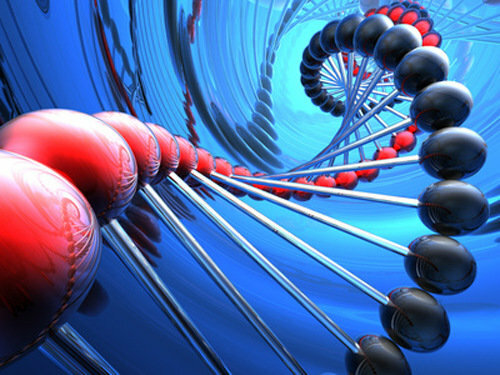 Genetic research into bipolar disorder traditionally uses strict categorical criteria to define a clinical diagnosis. However, it is common for relatives of individuals with bipolar to exhibit some evidence of mood disturbance, but not sufficient to meet the strict clinical criteria for a positive diagnosis. These individuals are correctly considered clinically unaffected, although they likely share some of the susceptibility genes underlying the disorder. Dr Fullerton has been examining the use of subclinical traits to identify individuals who share susceptibility genes in order to follow the pattern of genetic transmission of bipolar disorder through families more accurately. In this study, we are using a combination of whole exome sequencing (WES) and linkage analyses with the aim of identifying etiologic rare variants with higher penetrance and suggest novel genes that contribute to the pathophysiology of bipolar disorder.